Before you put on your boots, make sure to cover your feet with these breathable socks. 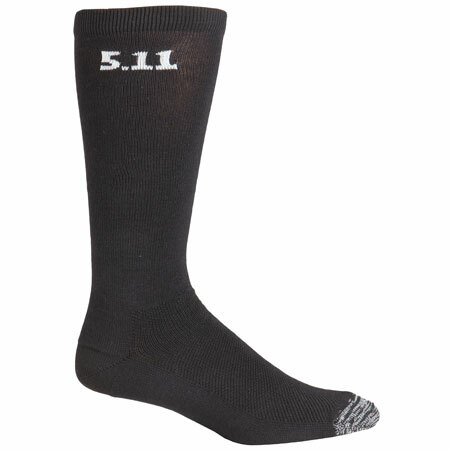 Featuring an advanced cushioning and compression system that protects your foot, 5.11 Tactical 9 In. Socks will help you cover ground all day without the worry of losing comfort on the path.